Days in the beating line or on the peg may be on hold for now, but our gundogs remain busy come summertime. Most gamebirds are currently off the menu but there are still pigeons to pot and bunnies to bag. Others are revising retrieving in theory, rather than practice.  It’s back to the classroom with The Field – the only textbook worth studying. Pups are out in the field for the first time, hard-worked gundogs are retreating into holiday mode and some are simply eating all of the treats. Here are our favourite pictures from Instagram showing how off duty gundogs spend their summer. Summer is the time to implement a proper training schedule. 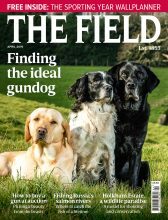 Whether you want to ace the Game Fair scurry, work on your gundog’s all-round skills or simply start your puppy’s training, follow The Field’s expert guide. A fault-free season will only follow a stringent summer training plan. 7 things to do in the off season with your gundog covers all bases. Or if you’ve introduced a new pup to the fold, follow The Field’s 9 gundog training tips. From mastering ‘sit’ to securing your spot as top dog and setting your sights on the first day in the field, our expert advice will guide you through the summer training plan. Some are putting their retrieving skills to good use by bagging bunnies, potting pigeons and generally keeping busy in the field. For inspiration from the pigeon hide, read the best pigeon shooting retrieves this spring. Some are simply enjoying the time outdoors. Others have returned to the classroom to study their subject. Others have turned their attention to entirely different matters. But some are too distracted by one particular thing to do much at all. Some pups are out in the field and experiencing their ‘firsts’. And some gundogs have turned on their out-of-office and gone on holiday.